Mule, DJ since 1988. He bought his first record at the age of 14, it was a Chicago Acid House tune (Phuture - Acid Trax). 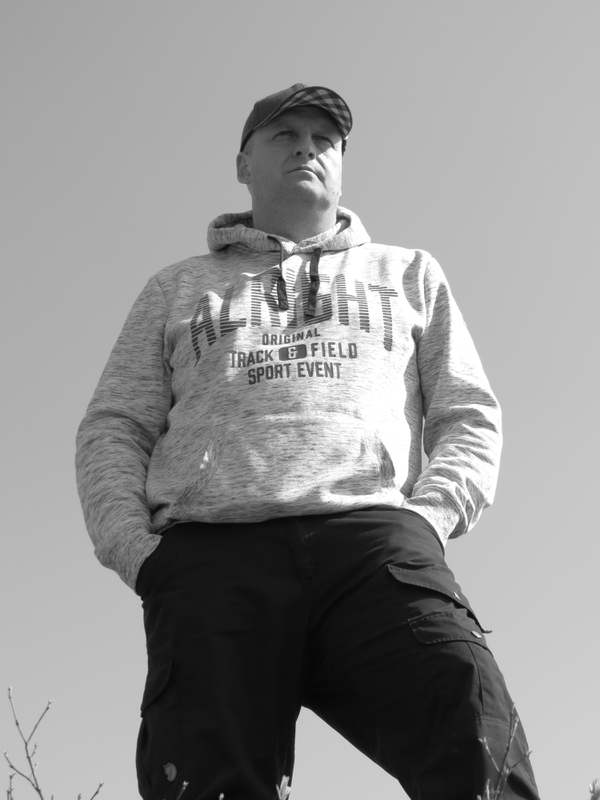 Born in the middle of Germany, began DJ Mule his career at the age of 27 as supporting act to other famous DJ's. As resident DJ to the "KRAFTWERK" Borken - Germany could one hear the sound of Mule...work with the aforementioned proved successful and in no time Mule was playing all over Germany. Mule's attention between 2004 to 2005 was focused on producing audio material with his partner "Betz" in the Minimal House & Techno genres. They foundet the project Betz & Mule. In 2006 Mule began his solo career and starts with a Minimal House Release "Mule - Mousecode EP" on Resopal Red - Germany. In December 2007 Mule joint forces with Kaufmann und Ferdinand (Kaufe Musik) to form 42 Grad Guyz. 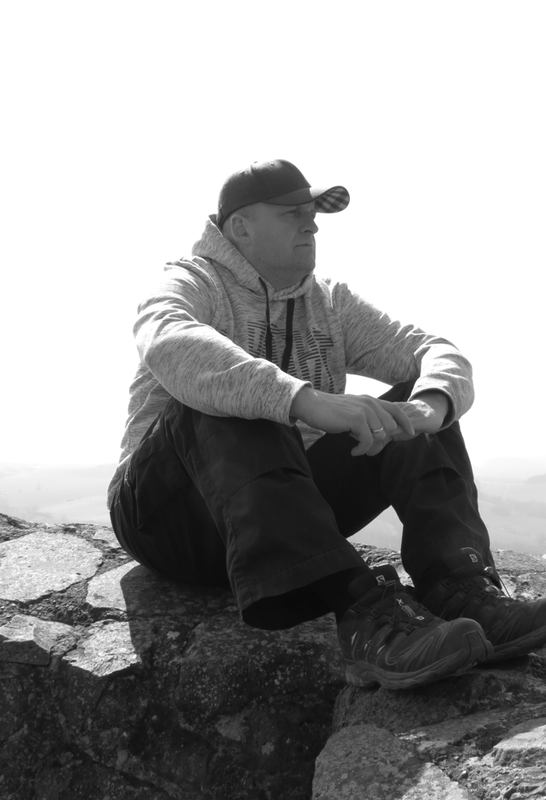 Several Labels (Old Sail Rec, 9 Volt-Musik, Kaufe Musik) offered to release their music. In 2008 revives the project Betz & Mule, the Kassel based duo of Sven Baecht and Torsten Maul. The two soon began working hard together and shared their ideas again. They create a new sound and release their first tracks on Kaufe Musik in 2008. Betz & Mule plans some publications next time! 2010 starts the project Kork & Mule with Alex Kork (9 Volt-Musik). This two guys making some tracks in different music styles. Minimal, but with sounds you have never heard it bevor! The label Relax 2000 & 9 Volt-Musik released their music. After a short break Mule returns with renewed energy and creativity. A new EP on 9 Volt-Musik is nearing publication. The EP called "Mule - Testlauf" with a remix from label owner Alex Kork. which go in a different direction with more groove and african elements. 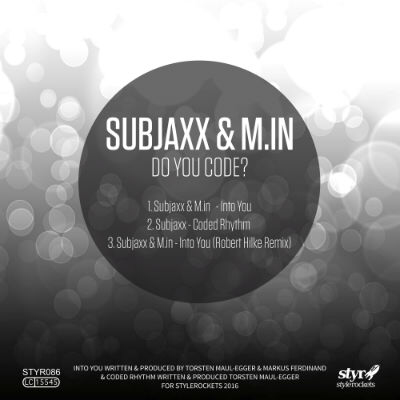 The first release under "Subjaxx" was a project with his buddy M.in on Stylerockets. For further publications check out the button "Releases" at the homepage.